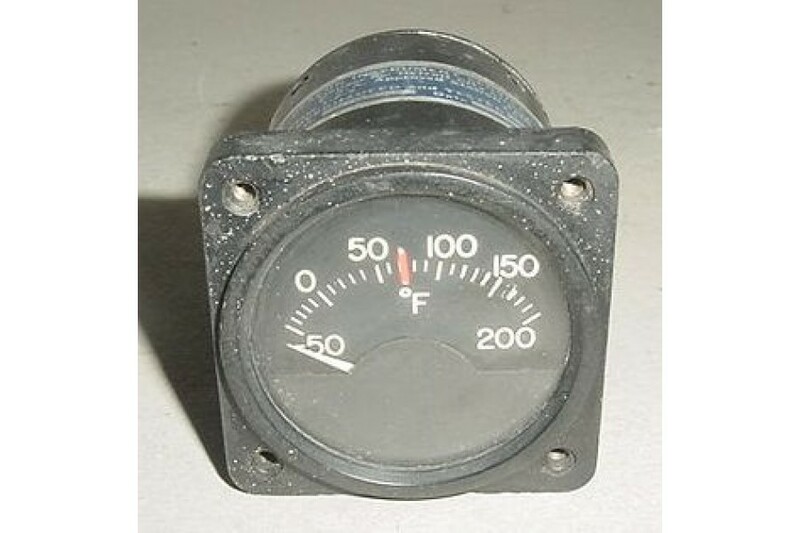 Beechcraft Induction Air Temperature Indicator. P/N 22-995-06. 2 1/4" Beechcraft Induction Air Temperature Indicator. Manufactured by Garwin. P/N 22-995-06. Removed from a salvage aircraft.